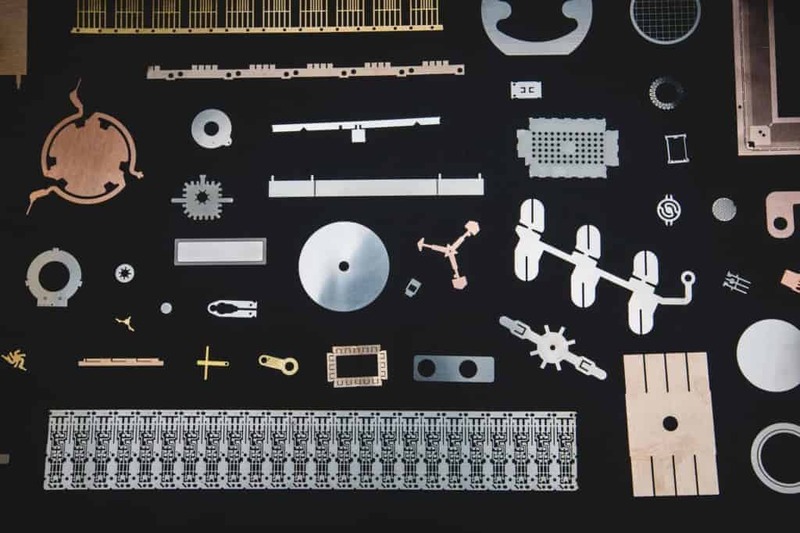 A photofabrication process that manufactures precision thin metal parts with simple to complex designs and low tolerances. 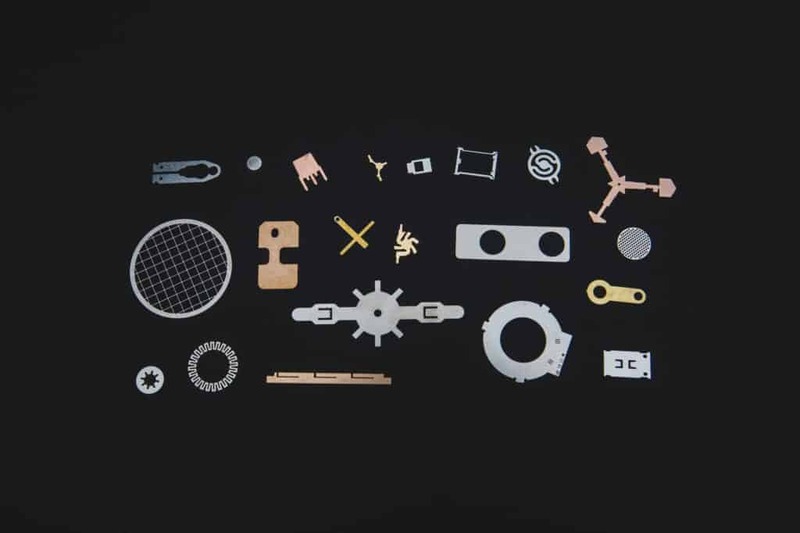 Photochemical machining is also is known as metal etching, photo chemical etching, chemical etching, chemical milling, photo etching and chemical machining. Photo chemical etching is a combination of photolithography and the etching process. A photo tool with the part's exact dimensions is exposed and then hardened on a photoresist coated sheet of metal by a UV light. The areas of the tooling unmasked by the light source are washed away with a developing solution. The exposed bare metal of the part will dissolve during the etching process when sprayed with a chemical etchant. 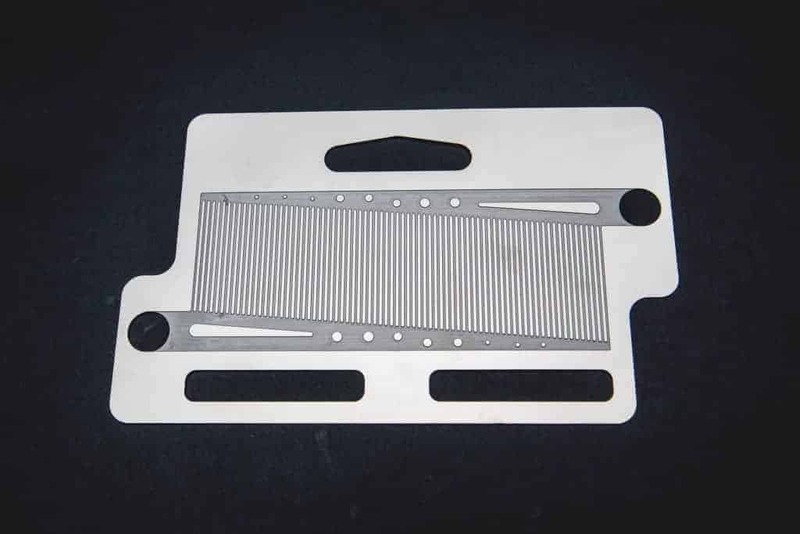 The result is a precision photo etched part retaining the lowest dimensional tolerances. Tooling is easy to modify and can be produced within hours. Quick turnaround on short runs. Compound tooling combines more than one prototype with the same material. Eliminate costly deburring methods. There is no tooling wear and no metal stress in the finished photo etched part. Manufactured quickly and cost-efficiently with large volume production runs. 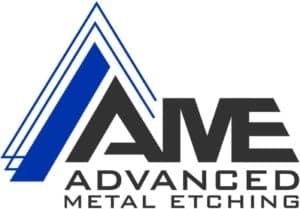 AME has been manufacturing precision photo-etched parts ranging in thickness from .002” to .060″ for over 25 years. Our photo etching services focus on meeting part requirements, manufacturing to the highest quality and providing on-time delivery. Our cross-trained employees are familiar with each customer's needs and strive to make AME a trusted manufacturing partner. We produce an AutoCAD photo tool on mylar film with your part's exact specifications and dimensions. We thoroughly clean the metal you have chosen for your part and its intended application of any residual oils and oxides. We apply a photoresist coating to make the metal surface sensitive to light during exposure. The laminated metal is placed between two identical copies of the photo tool. 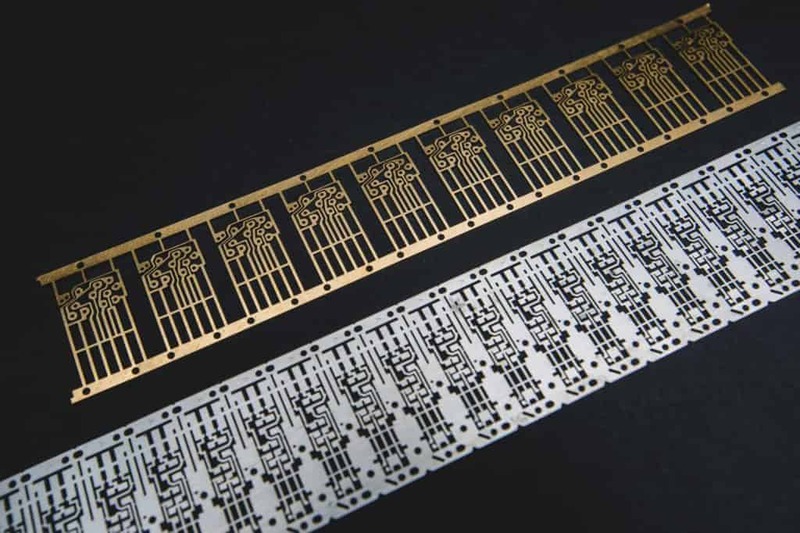 The surface is exposed to a UV light source that will harden the photoresist on the metal part design that is to remain throughout the etching process. The sheets move through a developing machine where an alkaline solution washes away the top and bottom film on each sheet of metal. We process the metal surface with a chemical etchant that dissolves the bare metal and leaves the desired design and dimensions. The etched sheets or dropout pieces are placed in a tank full of sodium hydroxide-based solution to remove the remaining photoresist film. 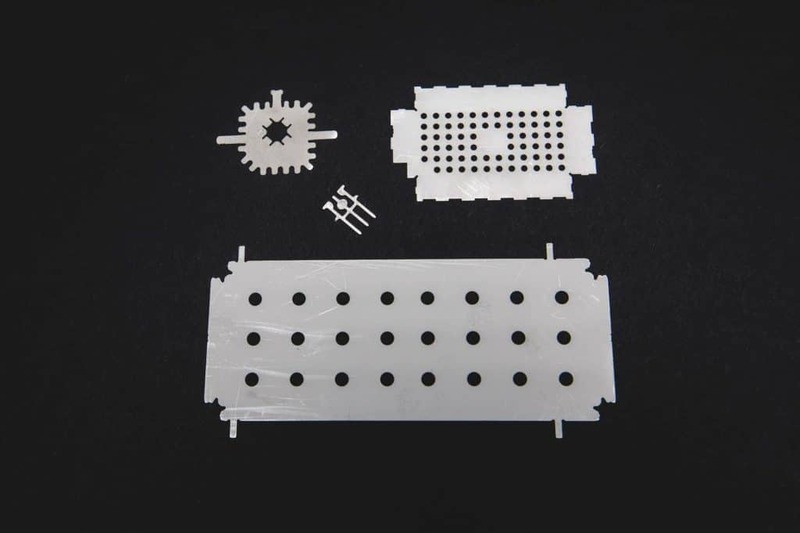 The parts’ surface and dimensions are thoroughly measured using a comprehensive approach consisting of several handheld and electronic machines before carefully packaged and shipped. 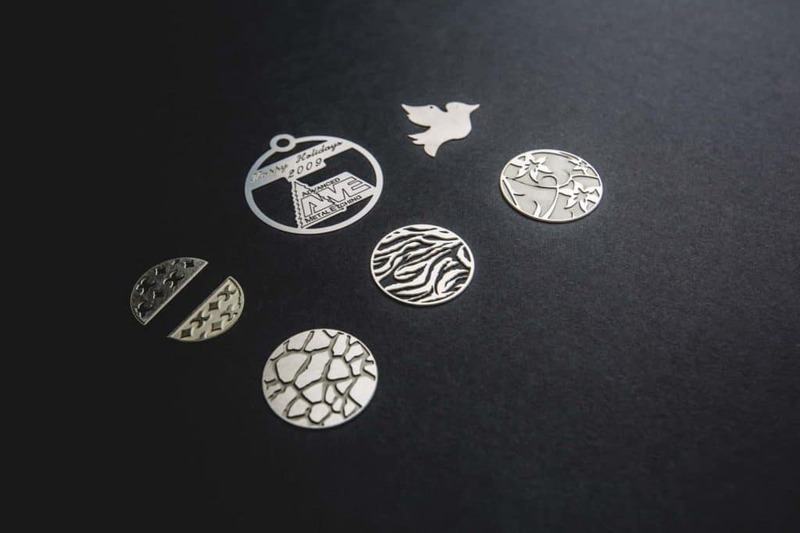 Since 1993, we have manufactured a large variety of photo-etched products using the photochemical machining process for many different industries. Therefore, we are familiar with your design challenges, material selection and how to achieve the closest tolerances with precision. 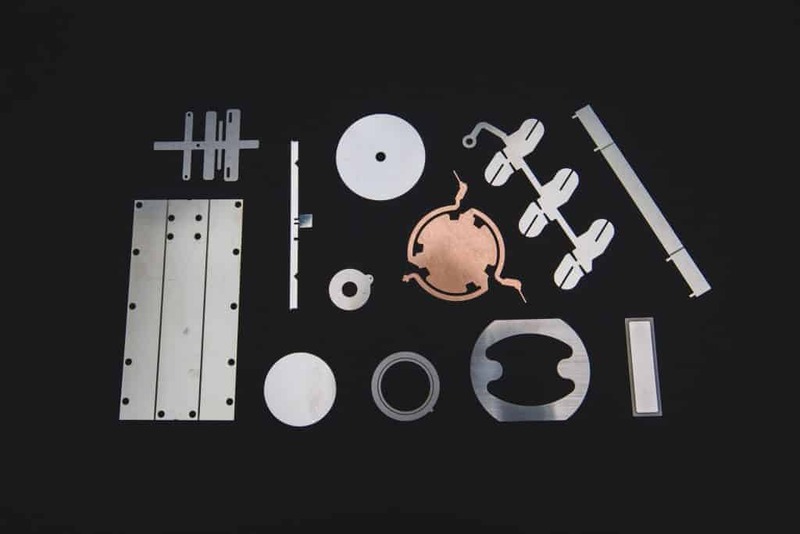 Our photo chemical etching capabilities accommodate many types of metal alloys necessary for industry-specific functionality. We have a variety of metals in stock including stainless steel, cold rolled steel, alloy 42, beryllium copper, brass, nickel silver, nickel, Kovar, copper, and phosphorous bronze, and more. LOOKING FOR PHOTO ETCHING YOU CAN COUNT ON? Subscribe to our newsletter to stay informed on industry information. © 2019 Advanced Metal Etching. All Rights Reserved.